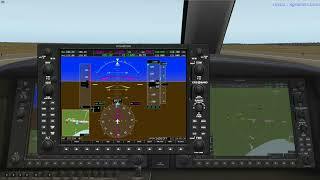 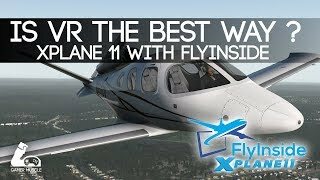 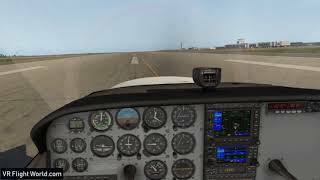 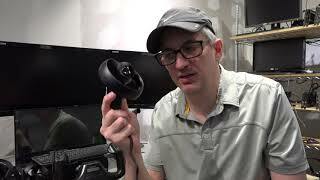 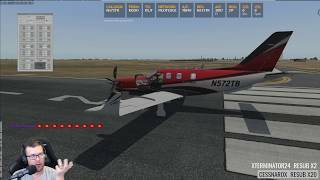 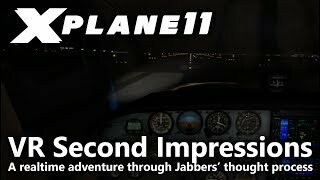 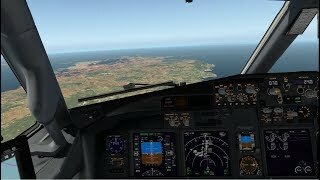 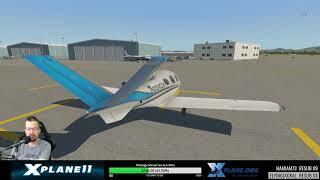 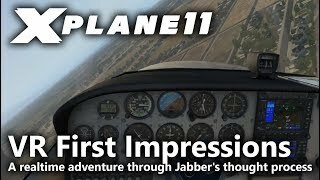 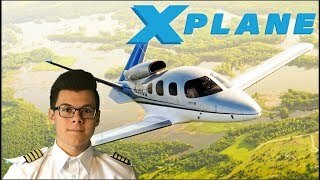 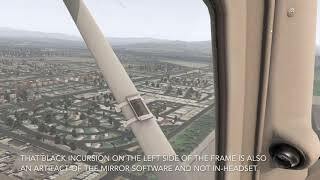 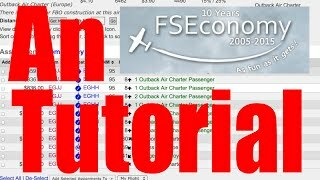 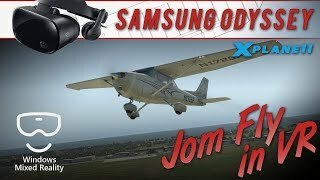 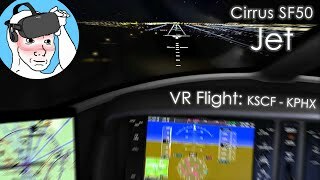 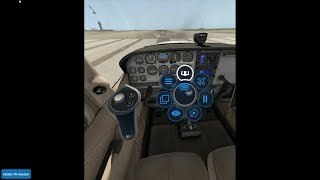 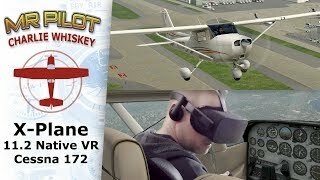 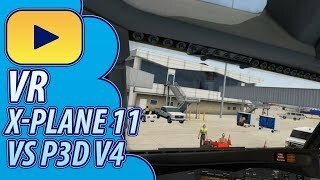 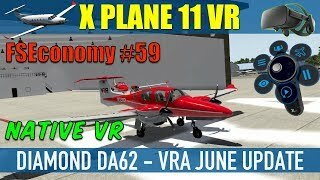 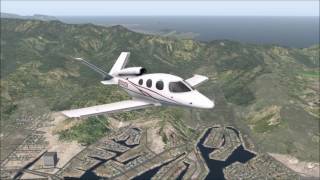 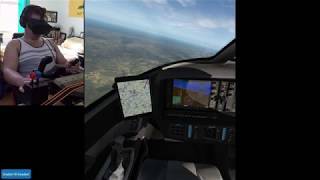 X Plane 11 Native VR FSEconomy #58 Cirrus SF50 St. Johns To Cape May Oculus Rift. 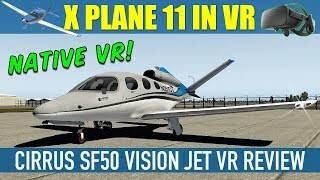 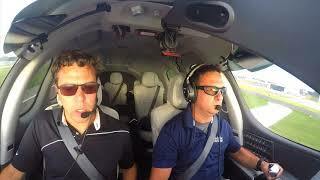 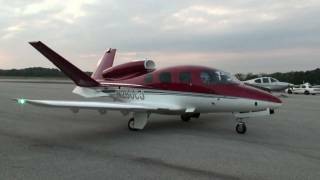 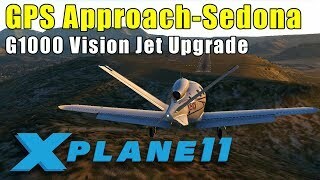 Flying the X Plane 11 Cirrus SF50 Vision Jet in VR from St. Johns to Cape May. 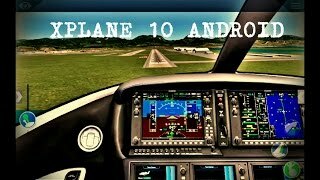 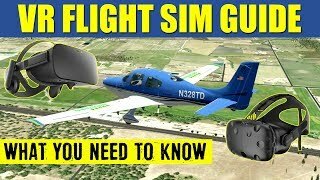 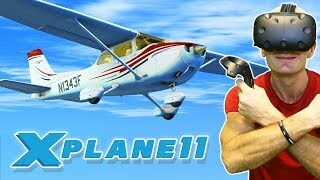 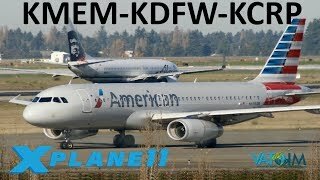 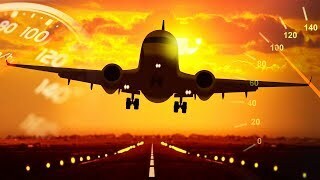 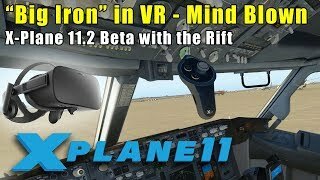 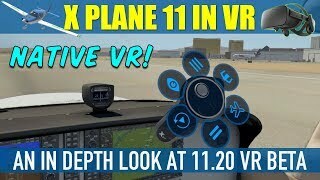 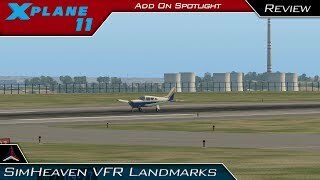 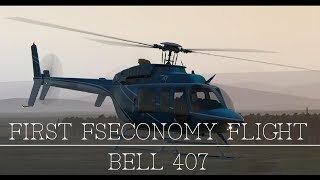 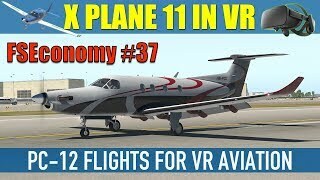 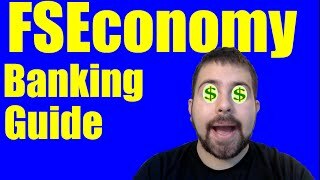 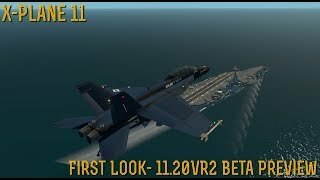 VR Aviation May Update at 2:10:00. 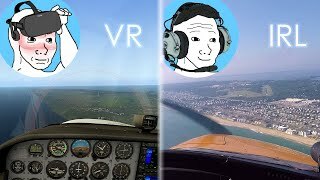 Flight Chatter: VR Aviation Group update, Twitch Chat. 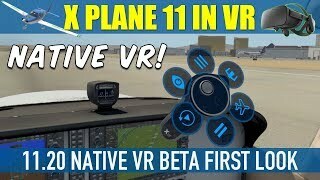 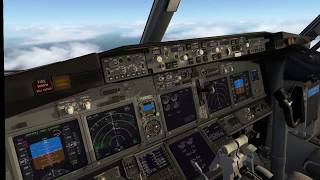 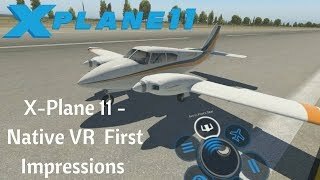 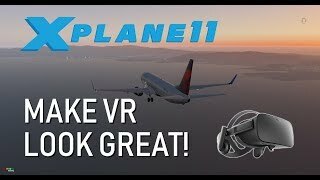 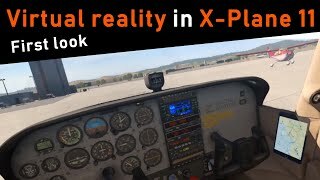 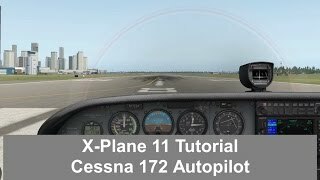 Flying with Oculus Rift CV1 in X Plane 11 Native VR 11.20.